We want our clinic to be the lighthouse where people could come for natural health care so they can live out their full potential! “When I was younger, I was heavily into many sports and had a keen interest in exercise, the human body and kinesiology. So it seemed natural that I’d go into a field related to those areas.” Dr. Wong also had some back and sport injury issues, and someone recommended that he see a chiropractor. 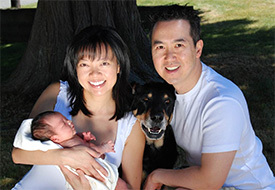 Dr. Wong discovered that chiropractic is similar to eating healthy, exercising and thinking positive thoughts. Chiropractic impacted his entire life and inspired him to become a chiropractor. Helping people is my passion! Many people are stuck in their ways of behavior and thought patterns that don’t allow them to make changes. Is that you? If so, Dr. Wong is here to help you make that change. “I love to spend most of my spare time with my family. My wife Fenella and our lovely daughter Jadyn mean the world to me.” Dr. Wong also enjoys traveling around the world with his family. “We’ve been fortunate to travel to many countries and will continue to discover more of nature’s beauty. We especially love hiking trails and scuba diving.” Dr. Wong is also an avid CrossFitter! “ Outside of family, I’m also dedicated to becoming a better chiropractor. 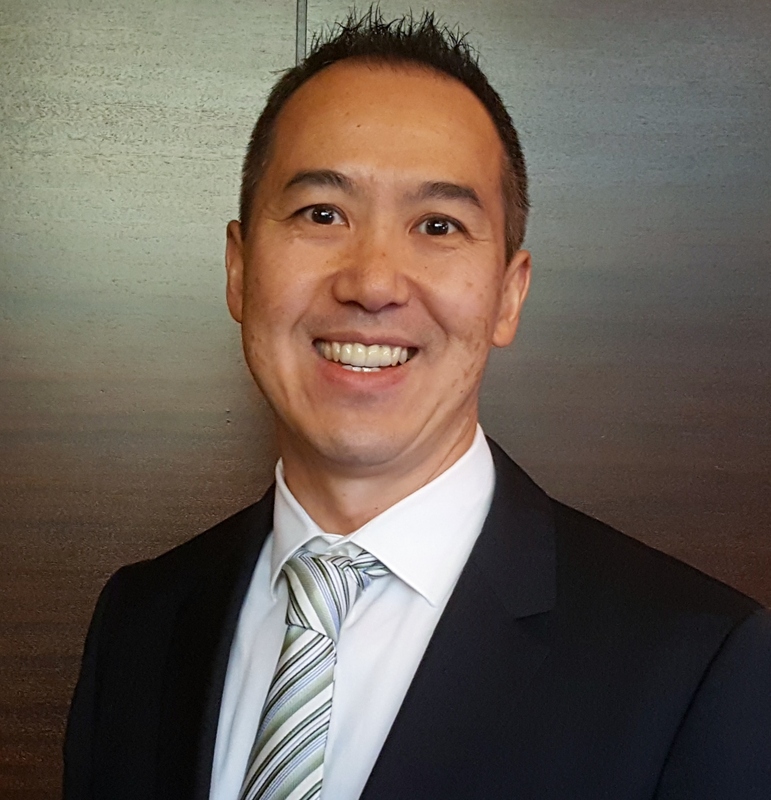 I spend a lot of time learning how I can serve you better and thinking of new ways to help our community.” Dr. Wong is often outside of his office traveling because he regularly attends conferences and also often travels to speak to and mentor other chiropractors. Dr. Wong is also involved with the ChiroMission Organization. “Our last mission trip was to the Dominican Republic where we help people that are less fortunate. We also raise funds to help the orphanage that houses over 40 children. My wife and I love serving the people who are in need and most of all, the children in the orphanage.” Dr. Wong is also collaborating with a local group in Surrey called the City Dream Centre. His goal is for his office to provide chiropractic care for the needy in the inner city. If you’d like to achieve peak health, naturally, we invite you to contact us today to schedule an appointment with Dr. Wong!